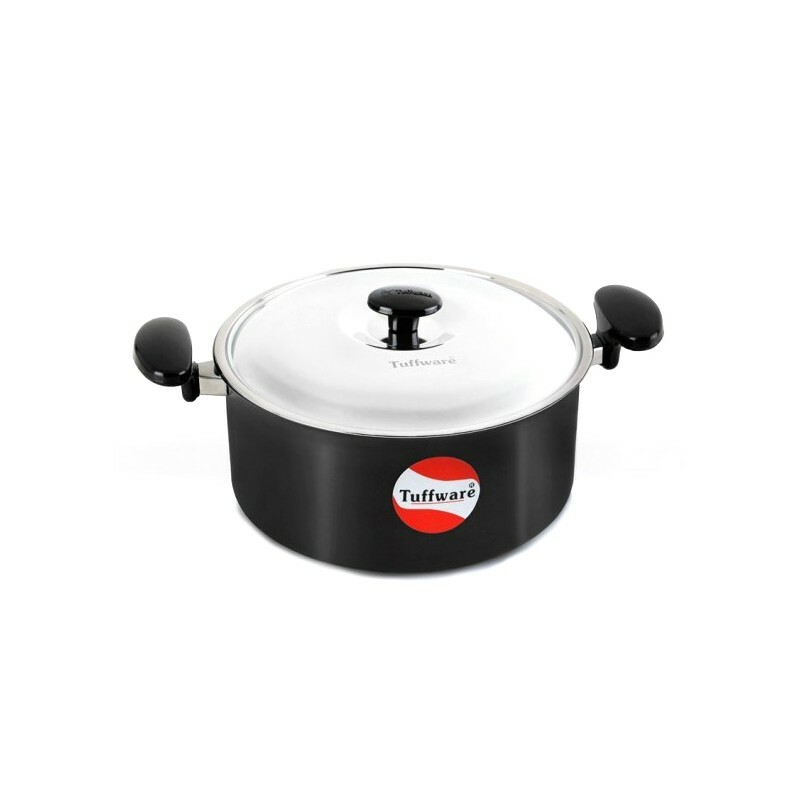 This hard anodized casserole is ideal for cooking, braising, baking, stewing and all slow cooked meals. 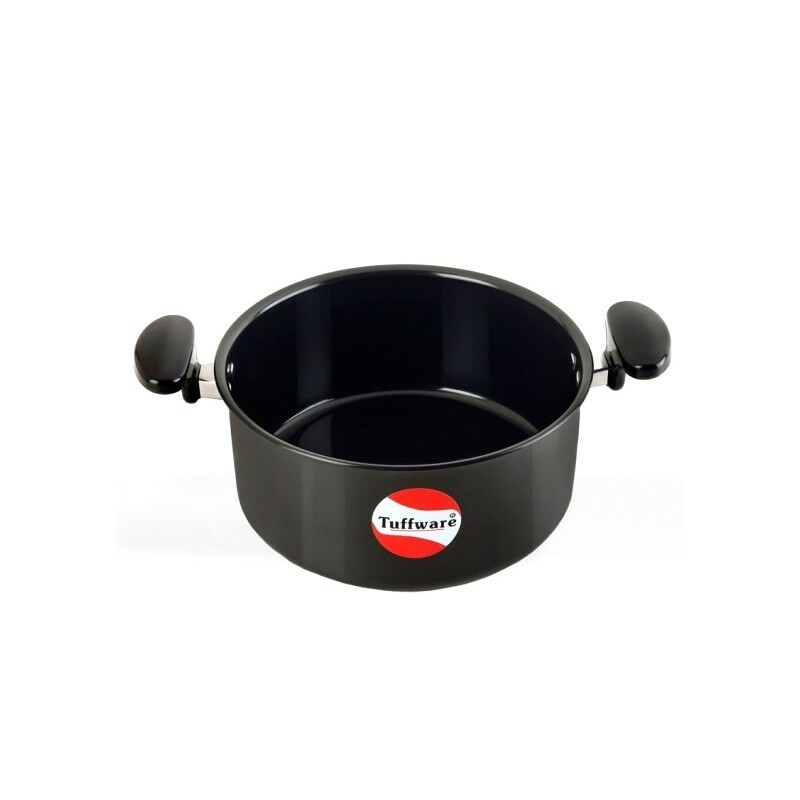 The hard anodized body of this versatile casserole ensures durability and resists corrosion and scratches. 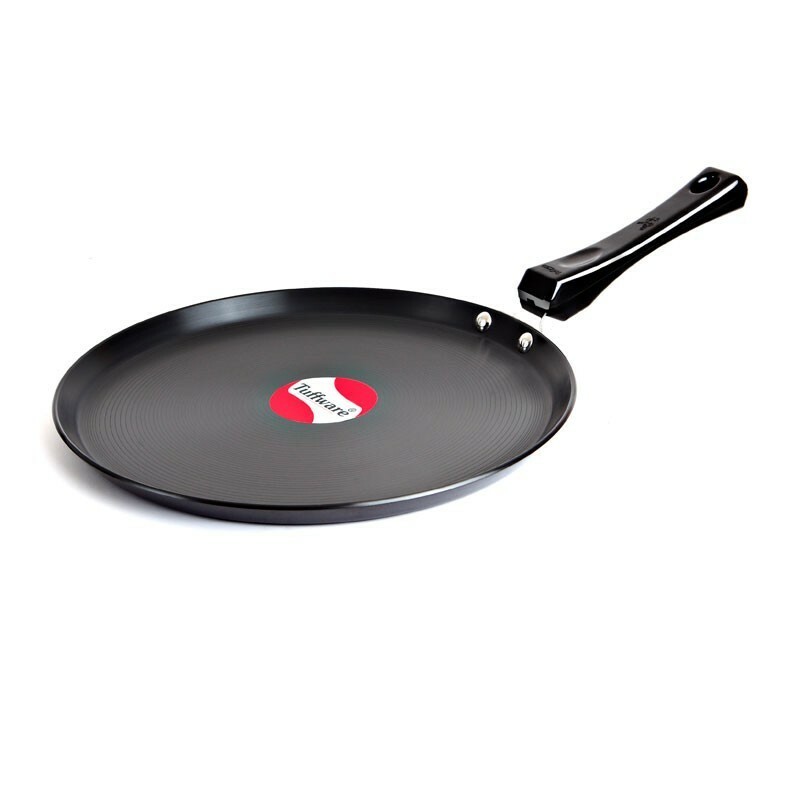 Besides, it heats the food evenly and quickly and without allowing the food to stick to surface. 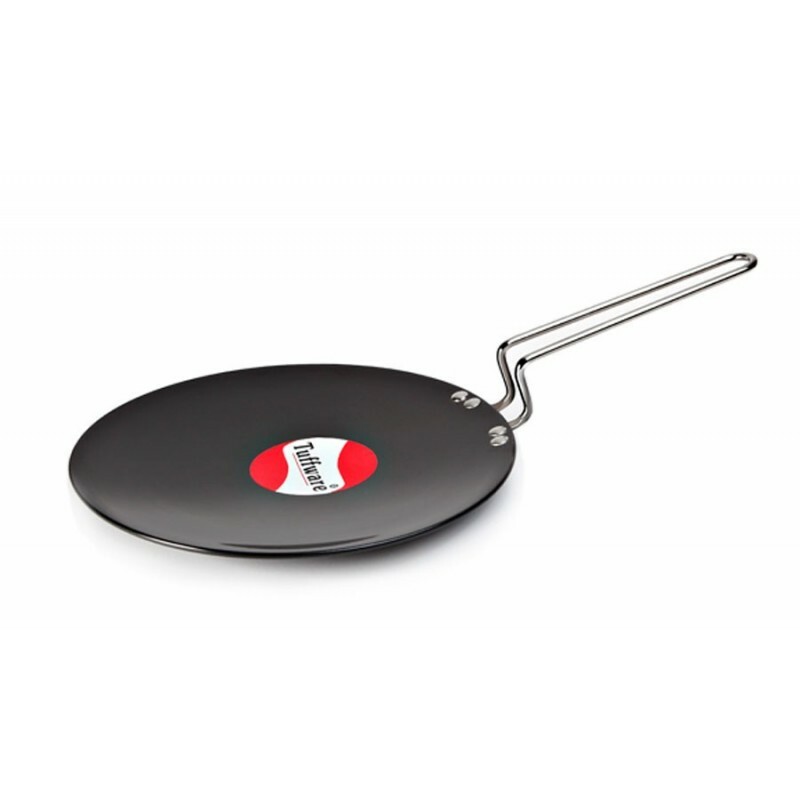 A hard surface permits the use of metal spatulas as they won’t harm the surface. 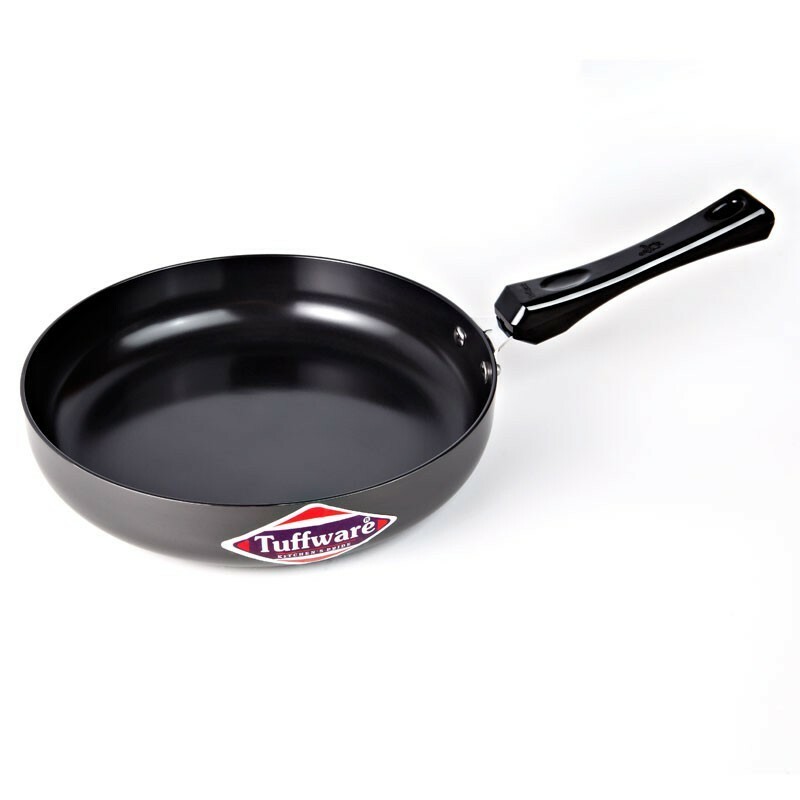 What’s more, this elegant anodized casserole can be utilized for cooking as well as serving on the dinner table. Note/Disclaimer: Warranty is only for The Hard Anodizing Coating.